Yes. You can make a donation to a ride participant individual on a team or you can make a general team donation. Please make all checks payable to: Anchor House Foundation. Please make sure that in the memo it says 2019 Ride for Runaways and who the donations should be credited to. What is Anchor House Foundation's Tax ID number? If a donation check has been written out to you personally, you may endorse the back of the check and mail it in with a completed donation form to Anchor House Foundation. It is not a good idea to send a cash donation in the mail. You may drop off the cash at Anchor House Foundation along with your information or you can deposit the cash into your checking account and send a personal check from your account. Any donation made online should post immediately. If your donation does not post within 5 minutes, please contact Anchor House Foundation. You can't enter a check online. What you can do is enter a check as a pledge. This can be done in the fundraising section of your headquarters page. The status of the check will be pending until the check is received by Anchor House Foundation. 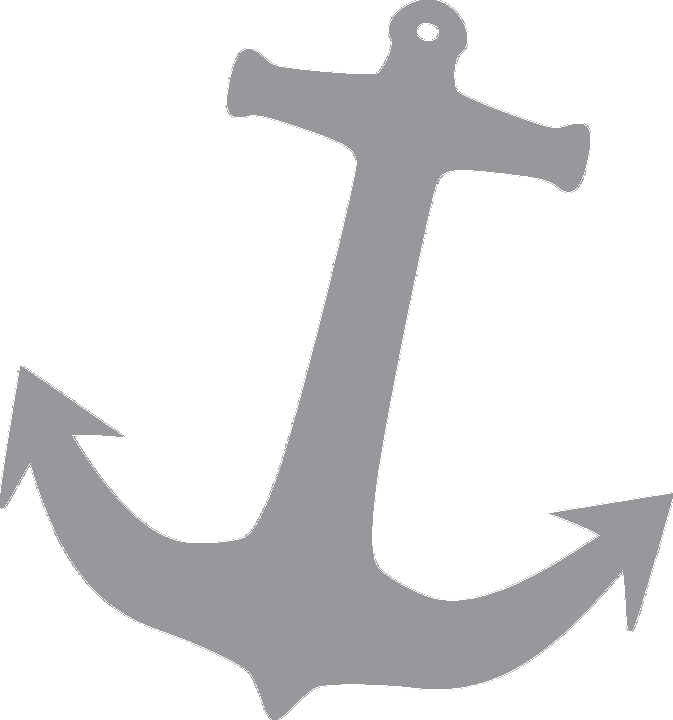 A Tax ID number identifies Anchor House Foundation as a 501(c)(3) non-profit organization. Many donors will request this number to validate their donation as tax-deductible. The Anchor House Foundation Tax ID number is 22-2898173. A personal URL is a shortened link to your team or personal page that you can send to friends and family in emails. A personal URL will look like this http://anchorhouseride.rallybound.org/ben.